2) What choices are available regarding the use of your data. Tahoe Fence Co., Inc. Is the sole owner of the information collected on this site. We only have access to collect information that you voluntarily give us via email or other direct contact from you. We will not sell or rent this information to anyone. In order to submit information to us through this website, a user must first complete the contact form on the “Contact Us” page. Here a user is required to give certain information (such as name, phone number, and email address.) This information is used to contact you about the products/services on our site in which you have expressed interest. At your option, you may provide other demographic information about yourself, but it is not required. Tahoe Fence will use your information to respond to you, regarding the reason you contacted us. We will not share your information with any third party outside of our organization, other than as necessary to fulfill your request, e.g. to ship an order. 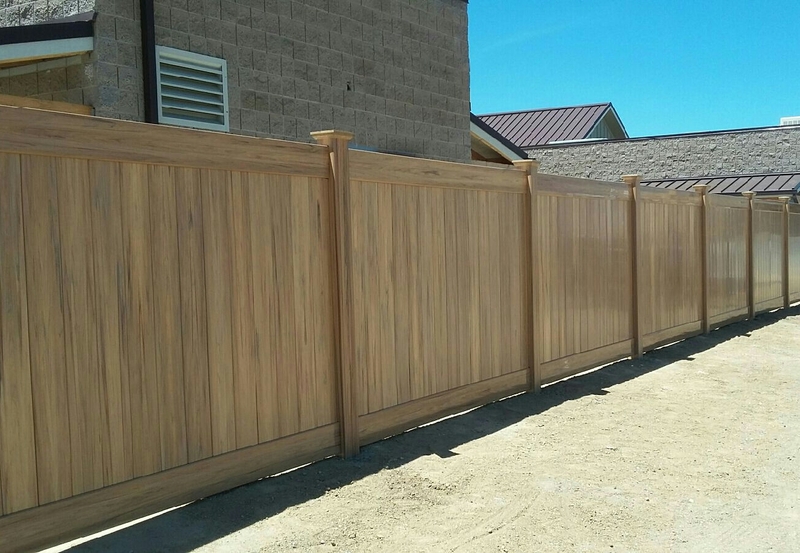 Tahoe Fence takes precautions to protect your information. When you submit sensitive information via the website, your information is protected both online and offline. Wherever we collect sensitive information, that information is encrypted and transmitted to us in a secure way. You can verify this by looking for a lock icon in the address bar and looking for “https” at the beginning of the Web page. Tahoe Fence also protects your information offline. Only employees who need the information to perform a specific job (for example, billing or customer service) are granted access to personally identifiable information. While we hold onto sensitive information only as long as necessary before destroying it, it is kept in a secure environment.